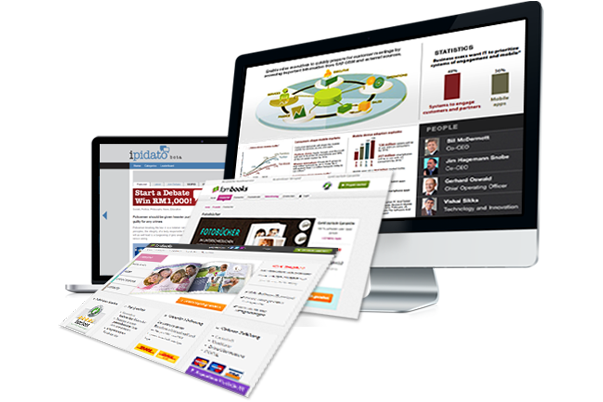 Frontline Website Design and Hosting, Dallas Website Design, Internet Marketing and Hosting. Our team utilizes strategic content placement, expert design, and web best-practices to clearly direct your visitors, increasing your conversions. When designing a new website, our goal is to create a design that is easy to navigate through, looks great and best of all is search engine friendly providing you with higher rankings and more conversions. 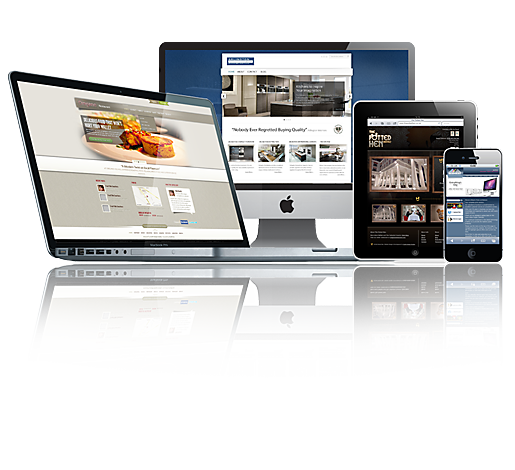 We provide our clients with websites that perform to their highest ability allowing their business to rise to the next level. 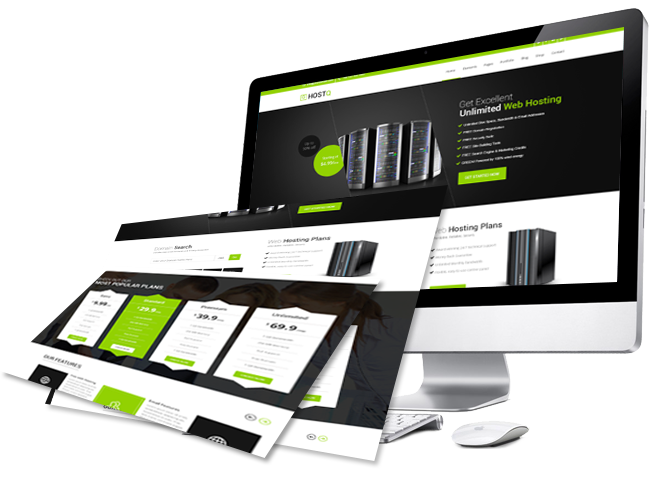 Each business has unique needs, and therefore, each web site we build is unique. We'll work with you to define your web site strategy, to project the image you want for your business, and to help you reach your online goals. We can help you establish and grow your presence online by creating a professionally designed website that is custom built for your specific needs.? So are we, and we'd love to hear from you! Contact us for a free consultation to discuss how we can help your business succeed. We take your content and make sure it’s developed to fit the most current trends & practices for today’s websites. We optimize for flow, and then bring our expert designers in to create graphics & styling to emphasize your new messaging. We want to ensure you get the streamlined store capabilities you need, with the results you want. We design your ecommerce site not only to sell, but also to appeal to your target audience – we consider your end goal, your market, and your services. 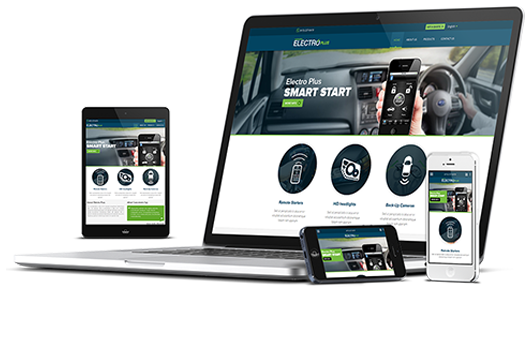 Mobile marketing involves initiatives that use mobile devices, such as smartphones and tablets, as platforms for marketing. SMS and MMS marketing, cross-platform advertising, app-based and location-based strategies, mobile optimization for email marketing and sites are a few types of mobile marketing strategies used by marketers to reach their public. We setup a loyalty program to reward long-term customers. Our Team Member has extensive knowledge to execute this program. First impressions are important – and can determine whether or not your visitors hit the back button. Our team utilizes strategic content placement, expert design, and web best-practices to clearly direct your visitors, increasing your conversions. How can we make your site stand out against your competition? We will take a look at what works for your industry, and optimize your content to market your services with bullet points, power statements, and attention-drawing headings. We're proud of what we do. Take a look to find out why we're the perfect choice to provide a website that's tailored precisely to you. "The process was smooth, the price was fair, and the quality of the work was superb." Copyright © 2000-2016 www.FrontlineWebsiteDesign.com. All rights reserved.